I was already really excited about this instrument (if not the singularly-best compensating Eb on the market, absolutely one of the very best with no other model surpassing it at any price, and to be considered by the most demanding players. ...We recently sold one to a United States Army bandsman), but JP just incorporated some minor changes that I suggested, and it is now (well...I hope you would agree) even better. 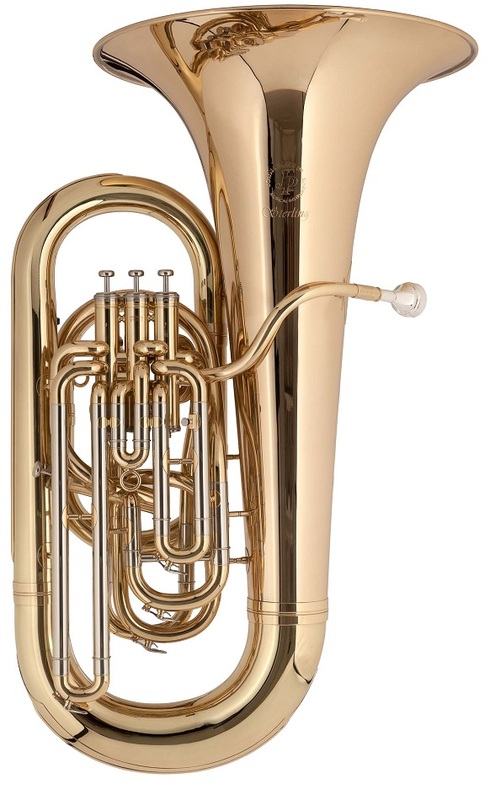 This instrument features the typical exquisite John Packer quality of construction, with a combination of 80:20 (as some refer to it) "gold" brass and nickel silver, with stainless steel compensating pistons. not "cheapie-cheap", but only about HALF THE COST of the German interpretations of the classic British design. yeah...It DOES play BETTER (noticeably better) than my own beloved old Besson, but the "recording bell" feature of my old Besson is useful for the jazz venues in which I use it. Were it not for the old Besson's recording bell, (don't doubt me) I ~would~ PERSONALLY OWN and REGULARLY USE a JP377.